All tracks lead to downtown. We're bringing the hustle and bustle back to downtown. Ready to climb aboard? Fort Wayne's riverfront comes alive throughout the year. Bells and whistles? She's got those. 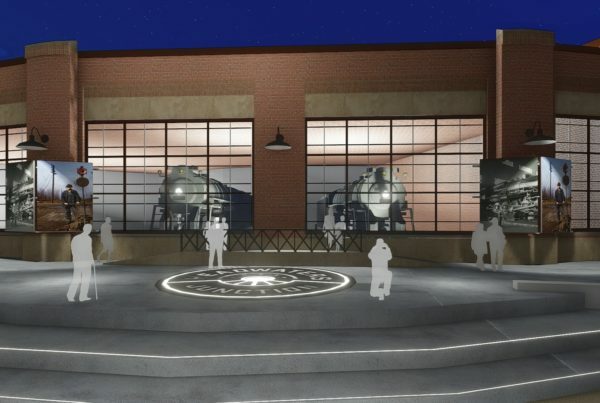 Discover the 400-ton time machine that will call downtown home. Excitement, entertainment, and education have a home: Welcome to Headwaters Junction – a railyard park, interpretive facility, tourist railroad and community destination year round. 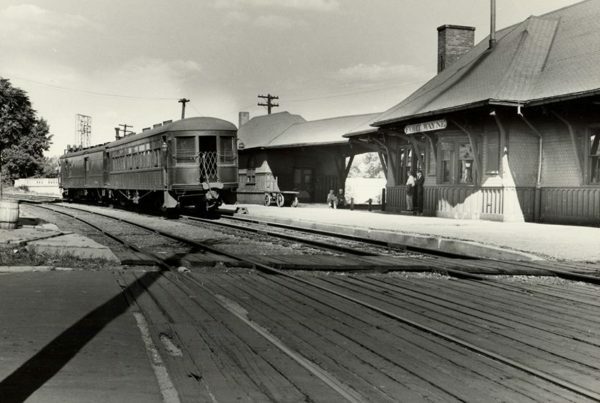 Meet Fort Wayne at its finest: fast, productive, connected; a place of swagger and industry, character and experience, all incarnate in a famous train. Discover the rocket-ship-on-wheels that reshaped Fort Wayne. 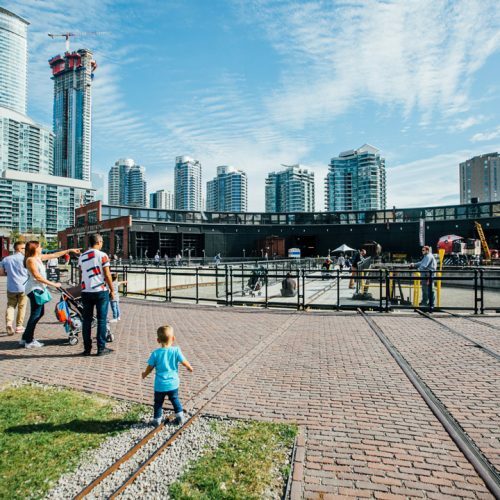 A year-round destination for recreation, entertainment, and education, Headwaters Junction is an attraction inspired by the city’s identity and authentic to the core. 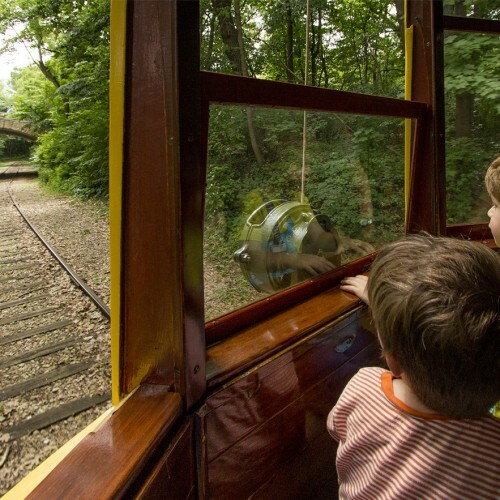 With annual programming and events the riverfront will come alive with the magic of Fort Wayne’s famous trains. Preliminary studies estimate that Headwaters Junction would draw an additional 140000 visitors or more downtown each year. According to numbers from Visit Fort Wayne, that means an additional $60 million dollars added to the local economy. Big, bold, and transformational. 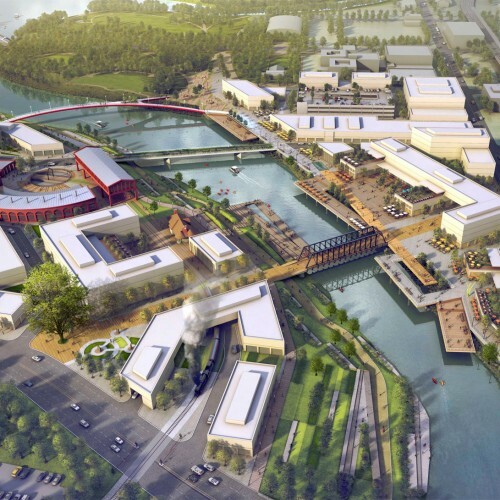 Headwaters Junction should not be overlooked when developing a vision for our riverfront. It would make an incredible venue. An elegant and obvious addition to Headwaters Park. Headwaters Junction speaks to the potential of downtown. The potential it has for the City of Fort Wayne is enormous. 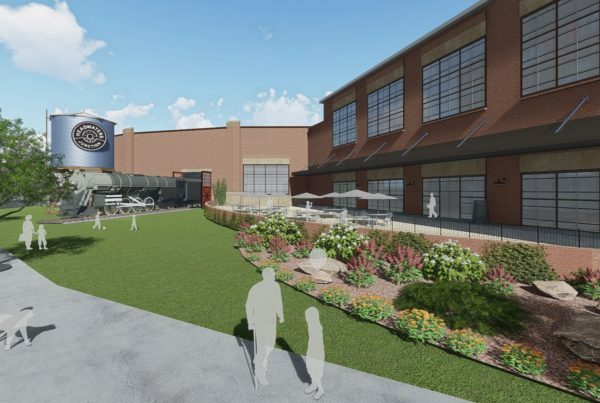 This is the world-famous attraction will call downtown Fort Wayne home. Experience it below.